This week, another conversation with Birgir Kruse. This time, we're talking about Faroese media. The past 9 months have seen a serious shakeup in the media landscape. The country's biggest and oldest paper died, a new internet portal was born, and the TV news took the entire summer off. Birgir will help us make sense of it all. 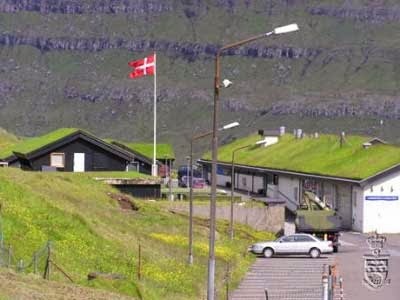 Then we'll head off to a small village (pictured, above) that is home to a few industrial installations and was supposed to be home to most of the Faroe Islands' international shipping. Just what happened? We'll try to sort it our. 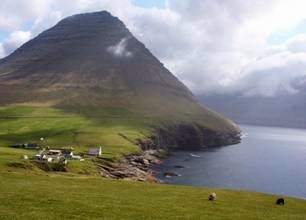 And as a reminder, time is running out to sign up for our ultimate tour of the Faroe Islands. Go to the Nordic Obsession website and reserve your place before April 4th.